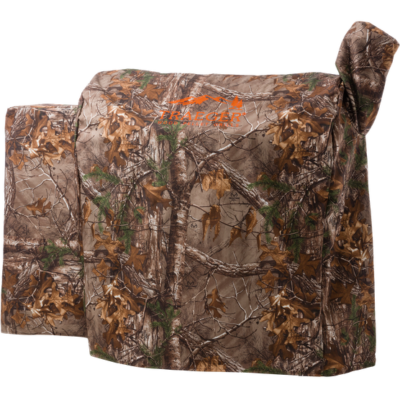 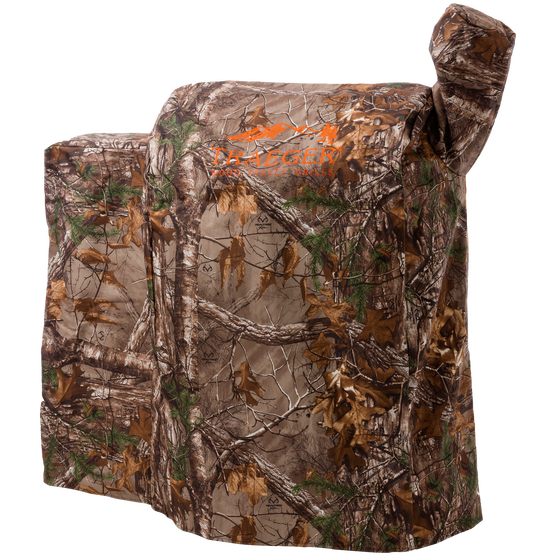 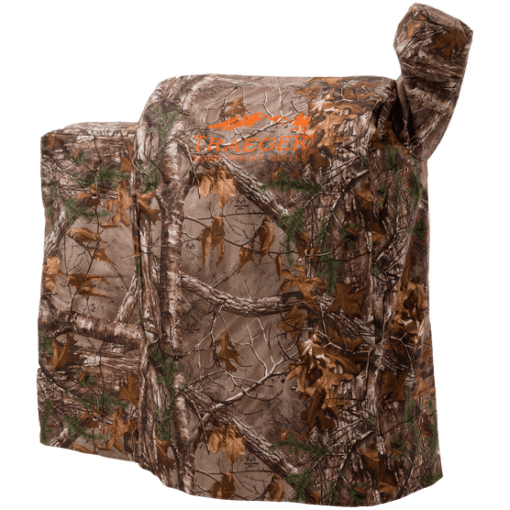 The Realtree Grill Cover provides full-length protection from any of Mother Nature’s mood swings. 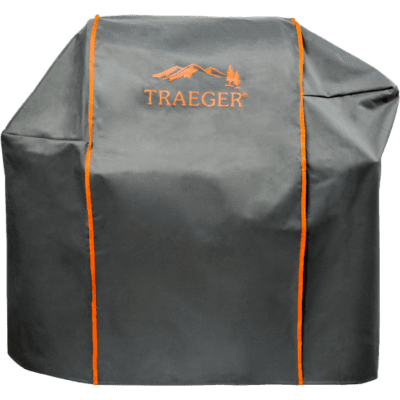 It’s made of heavy-duty all-weather material, features the Realtree Xtra pattern, and is a Traeger exclusive. 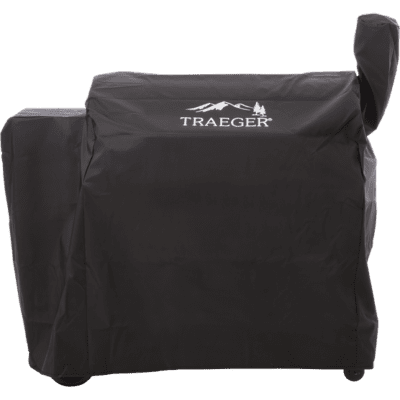 Let it double as concealment once those delicious smoked beef steaks begin wafting through the neighborhood.